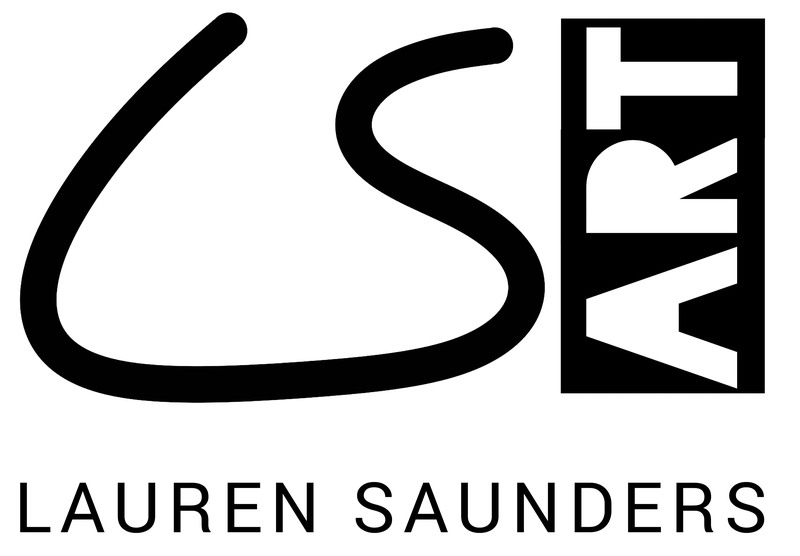 Lauren Saunders Arts prides itself of running a transparent business with clear aims and values. Some of the main policies can be read below. If you would like to see any other LSAs policies or procedures, get in touch and we will aim to share it with you within 30 days. Written: August 2018. Updated March 2019. If you want to know what Lauren Saunders Art Ltd knows about you, just ask! Lauren Saunders Art Ltd (‘we’ or ‘us’ or ‘our’) are committed to ensuring the security and protection of the personal information that we process, and to provide a compliant and consistent approach to data protection. We have always had a robust and effective data protection program in place which complies with existing law and abides by the data protection principles. Lauren Saunders Art Ltd is dedicated to safeguarding the personal information under our remit and has thus developed a data protection regime that is effective, fit for purpose and demonstrates an understanding of, and appreciation for the GDPR regulations. Information Audits – identifying and assessing what personal information we hold on an ongoing basis, where it comes from, how and why it is processed and, if and to whom it is disclosed. ○ Data Protection – Accountability and governance measures are in place to ensure that we understand and adequately disseminate and evidence our obligations and responsibilities; with a dedicated focus on privacy by design and the rights of individuals. ○ Data Retention & Erasure – We meet the ‘data minimisation’ and ‘storage limitation’ principles and that personal information is stored, archived and destroyed compliantly and ethically. We have erasure procedures in place to meet the ‘Right to Erasure’ obligations and are aware of when this and other data subject’s rights apply; along with any exemptions, response timeframes and notification responsibilities. ○ Data Breaches – We have safeguards and measures in place to identify, assess, investigate and report any personal data breach at the earliest possible time. processing an access request, what exemptions apply and direct communications with data subjects are compliant, consistent and adequate. ○ Legal Basis for Processing – Where applicable, we maintain records of processing activities, ensuring that our obligations under Article 30 of the GDPR and schedule 1 of the Data Protection Bill are met. ○ Privacy Notice/Policy – All individuals whose personal information we process have been informed of why we need it, how it is used, what their rights are, who the information is disclosed to and what safeguarding measures are in place to protect their information. ○ Obtaining Consent – We ensure that individuals understand what they are providing, why and how we use it and giving clear, defined ways to consent to us processing their information. We have developed stringent processes for recording consent, making sure that we can evidence an affirmative opt-in, along with time and date records; and an easy to see and access way to withdraw consent at any time. ○ Direct Marketing – we have revised the wording and processes for direct marketing, including clear opt-in mechanisms for marketing subscriptions; a clear notice and method for opting out and providing unsubscribe features on all subsequent marketing materials. ○ Third Party Processing – where we use any third-party to process personal information on our behalf (i.e. Recruitment, Hosting etc), we have checked to ensure that they too are GDPR compliant. Lauren Saunders Art Ltd takes the privacy and security of individuals and their personal information very seriously and take every reasonable measure and precaution to protect and secure the personal data that we process. We have robust information security policies and procedures in place to protect personal information from unauthorised access, alteration, disclosure or destruction and have several layers of security measures, including heavy restriction, secured IT systems and authentication.If you have any questions about our response to the GDPR, please contact Lauren Saunders. Lauren, and in turn, Lauren Saunders Art, cares deeply about the environment as is proud to work ethically and sustainably whilst delivering top quality art and artworking services within her business, Lauren Saunders Art (LSA). Environmental values are embedded within the business plans and underpin the way the company operates across all areas of business. LSA is against ‘greenwashing’ and is committed to a low-impact business model and doing its part in looking after our shared home where and when possible. Although legally Lauren Saunders Art Ltd does not require a H&S policy yet as there are less than 5 employees, it’s still really important to us. considers the health and safety of artists, partners and clients of paramount importance. 1. Overall and final responsibility for health and safety is that of the Company Director, Lauren Saunders. 2. Day-to-day responsibility for ensuring this policy is put into practice is delegated to the Company Director, Lauren Saunders. report all health and safety concerns to the Company Director, Lauren Saunders. 1. Risk assessments will be undertaken by the Company Director, Lauren Saunders. 2. The findings of any delegated risk assessments will be reported to the Company Director, Lauren Saunders. be responsible for identifying all equipment needing maintenance. check that new materials and equipment meets health and safety standards before it is purchased. Any problems with materials/equipment should be reported to the Company Director, Lauren Saunders. 2. Health and safety advice is available from the Company Director, Lauren Saunders. 3. Supervision of volunteers will be arranged/undertaken/monitored by the Company Director, Lauren Saunders. 2. Induction and job specific training will be provided for all volunteers by the Company Director, Lauren Saunders who will also maintain any training records. 1. Health surveillance will be arranged by the Company Director, Lauren Saunders. 2. First aid box(es) must be identified when entering a new venue/place of work. 3. The appointed first aider(s) is the Company Director, Lauren Saunders. 4. All accidents and cases of work-related ill health are to be recorded in the accident book. The book is kept digitally online. 1. The Company Director, Lauren Saunders.is responsible for ensuring the fire risk assessment is undertaken and implemented at all new venues, checking with the venue if necessary. 2. Escape routes must be checked when entering a new venue/place of work.